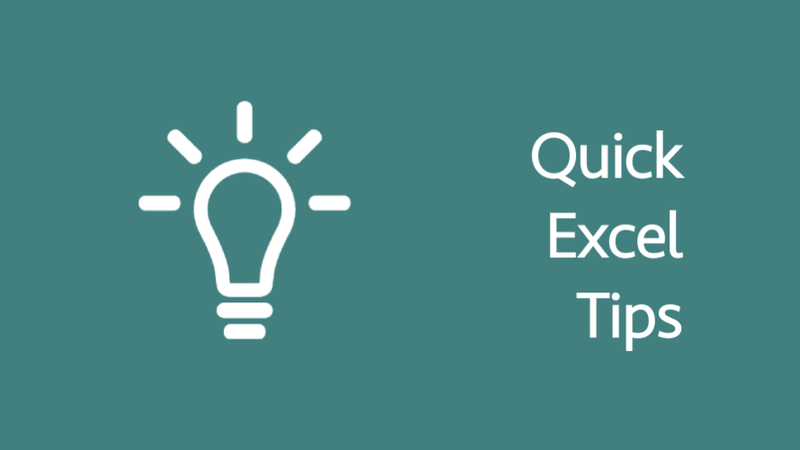 Welcome to the second batch of quick Excel tips to enable you to use Excel more efficiently. This isn’t like a sequel in a film franchise, where the first film is good, and all the sequels are rubbish. The tips are presented in no particular order, so depending on how you use Excel these ten tips might be more valuable than the first ten. This may just be the fastest way to paste values in Excel. Right-click on the border of the selected cells, drag right, drag left, release the mouse button. Click Copy Here as Values Only. 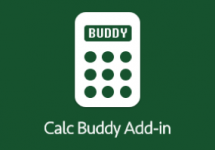 Want to hide the workings in your Excel Workbook? Use “;;;” as the custom number formatting. The value/formula is there, but it is not displayed. Give the appearance of splitting a cell diagonally to show header descriptions for the row and column at the same time. Use Go To Special to quickly find differences between rows or columns of data. ALT + Enter will insert a line break into a cell. Can also be used in formulas to make them more readable. You can add data points to an existing chart series, even if it is not in a contiguous range. Use Copy & Paste special -> Formats to make charts look the same as each other. The best time-saving tip I ever learned. Add a small amount of white space between columns to make tables easier to read. Do you get annoyed by the error messages and problems caused by merged cells? If so, try to use Center Across Selection instead. Similar functionality but with no annoying messages. If you’ve got hidden rows and only want to copy the visible cells try Find & Select -> Go To Special -> Visible Cells only. #16 Pasting data into a chart just blew my mind. Fantastic post as usual! It took me a long time to realize the Paste Special options box changed depending on what you had clicked on. So I’m glad I could share the knowledge. #20 copying visible cells only is awesome as well. Thanks Jeff. I used to do the same as you, until I found that little feature. Good to know you’ve found it useful too. That’s a good shortcut, it saves 5 clicks!!! I didn’t know that one, thanks for sharing it.